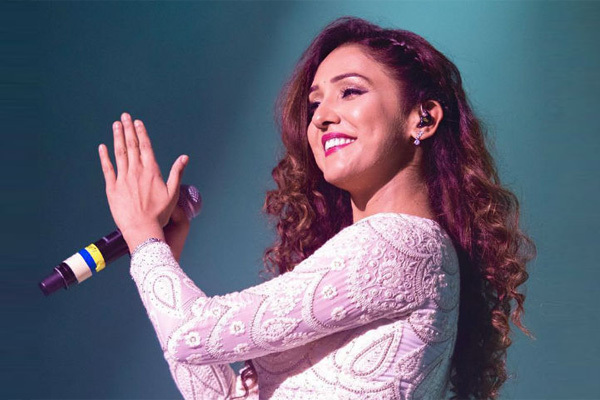 MUMBAI: Singer Neeti Mohan says she has faced a lot of situations in her life, like an onstage accident which burnt her back. Neeti was speaking at MTV Beats and reminisced her struggles. "In life, there come a lot of situation where everything is in a mess but you still have to act cool about it. Similarly, even I have faced a lot of such situations in my life," Neeti said in a statement. "There was this one concert, AR Rahman live-in concert in Bengaluru, many years ago. There was this particular choreography which I was supposed to do on a song called Robo, Rumble. I was wearing a top and very cool pants, so along with my dancers I completed the choreography," she added. "After that, I did some back bend and lay on the stage. Suddenly hear a blast of confetti and pyro happening, the pyro goes straight into my back." The singer, who is popular for tracks like Nachle Na, Galat Baat Hai and Jiya Re, said that she was not aware of what happened. "Thinking that everything is fine I got up for the next song and suddenly realised that my back was burning, it started turning into red. Everyone stood up and started singing 'Jai Ho', tears started flowing down my cheeks but I kept smiling as if nothing has happened. Then people who had witnessed that incident started rubbing ice cubes in the backstage. I think during that hot moment, I behaved very cool," she said. Electro Folk Series: Neeti Mohan and Payal Dev's mesmerising will make you listen to 'Aaoge Jab' on loop!